Below you’ll find all brands which we are a proud retailer ofor Do you have a request for a product and/or a brand? E-mail us at vsell@vsell.se. Belvas offers a collection of hand-made chocolates from the chocolate capitol of the world, Belgium. 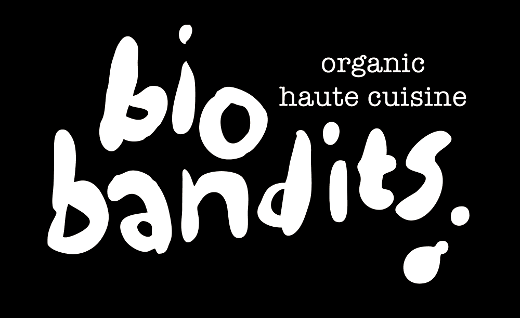 BioBandit’s goal is to create products that are enjoyable, tasteful and honest. The result is organic sauces and dressings in a number of exciting flavors. Discover Sealand BIRK’s serie of organic beverages made of birch sap from Finland. Dead Sea Salt offers salt which rich in minerals and extracted direcly from the Dead Sea. Eco-Vital is a German brand specialized in organic sweets and is one of the largest producers. Go Pure is based in Holland and produces snacks with a passion for the organic and locally grown. Green Dream’s amazing chocolate bars and gift boxes are produced in Belgium. From the orchards in Austria comes Höllinger’s delightful serie of organic beverages. Happy People Planet produces nuts, almonds and chocolate with different flavorings. Khoisan Tea was founded in South Africa in 1997 and the companys teas and Bourbon vanilla are today known around the world. MadeGood’s products are for those who care about what they eat and want clean food without additives. Finnish Maku Laku has produced tasteful and excellent liquorice since 1994. Oh-Lief, meaning “Oh Love” in Afrikaans, was founded in 2010 by two South African sisters. Vital is a belgian family business that offers one of the finest nougats in the world. Veggie Peggy offers fantastic organic and vegan products without gelatin or any weird additives. Register your company for our newsletter!